Fish Report - GREAT Fishing! Got Yellowfin, Yellowtail and Dorado? WE DO! Once again it is awesome Fishing today! Old Glory: 155 Yellowfin tuna, 13 Dorado, 3 Yellowtail and 34 Skipjack! Producer: 159 Yellowfin tuna, 5 Dorado, 21 Yellowtail and 67 Yellowtail! Constitution: 220 Yellowfin tuna, 22 Dorado, 150 Yellowtail! Premier: 2 Yellowtail, 7 Calico bass, 50 Bonito, 9 Rockfish and 1 Sheephead! Daiwa Pacific: 110 Yellowfin tuna, 14 Dorado and 40 Yellowtail! Excalibur: 115 Yellowfin fin tuna, 2 Dorado, 2 Yellowtail and 40 Skip jack! Legend: 140 Yellowfin tuna, 35 Dorado and 55 Yellowtail! Ocean Odyssey: 140 Yellowfin tuna, 15 Dorado and 17 Yellowtail! 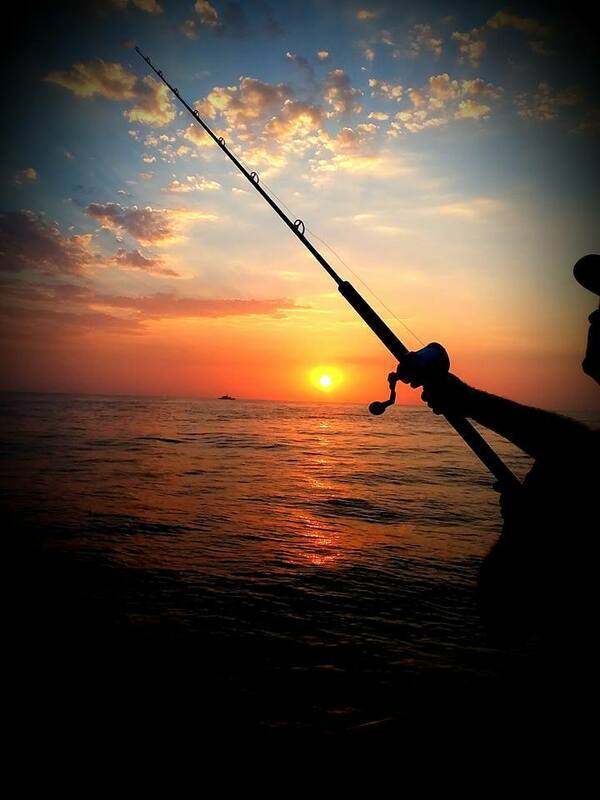 Ranger 85: 297 Yellowfin tuna, 53 Dorado, 27 Bluefin tuna (30-70 pounds) and 5 Yellowtail! The Jig Strike and Alicia caught a combined total of 48 Lobsters and released 79 Shorts! • Still At It !! 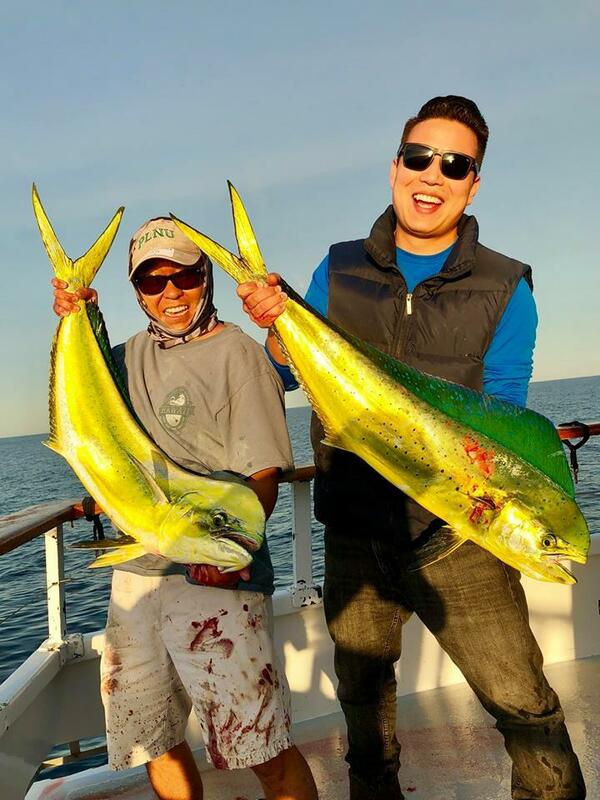 • Wow Yellowfin and Dorado!